Any writer who writes about Transylvania, Romania has every right to be proud of what they have accomplished. This is even more true when they are writing about a controversial subject. The best idea when choosing a topic to write about is to start with what you know. Let's begin with the fact that Transylvania is in Romania, and it has been since the 1919 Paris Peace Conferences happened. It is also important to know that the people of Transylvania — the Germans and Romanians — voted to join with the Kingdom of Romania. There are many places where oral history is alive and well, and there are as many places where this oral history is based on the pride people have in the land they love. Although many people identify culturally as Romanian, German or Hungarian, many whom I have spoken with also identify strongly with Transylvania. Many tell me something along the lines of, "I am a Transylvanian Saxon" or "I am Romanian, but I live (or lived) in Transylvania." 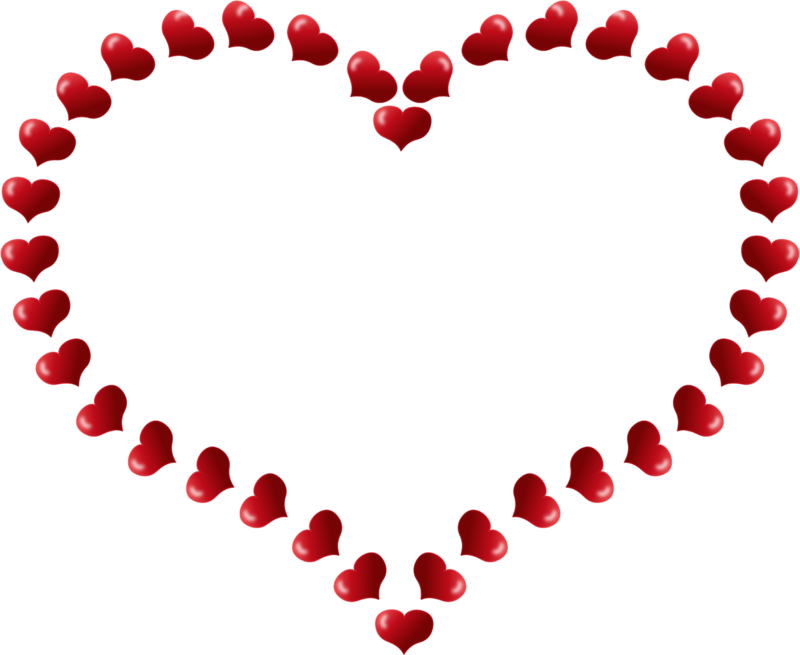 There is an element of love and pride in the land that many grew up in, and they find a part of their hearts and lives heavily interwoven in the land. Some left many years ago, but they still speak about Transylvania as if they left there only a short while before. Some have gone back several times to see the places where they or their parents grew up, and others have not. Some now consider this place as simply being another part of Europe, whereas others see it as simply "Transylvania." For them, it doesn't matter if there is a bit of pride in the place or its history. Transylvania is a place people should be proud of. It is a place where, for the most part, people were allowed to live with extensive cultural freedoms. This is not to suggest that one or the other of the countries which Transylvania was a part of didn't push for more rights or less rights for one group or another, but in comparison with other places in the world, this area fared well. Politically, this meant that more men (this was still a patriarchal society) could vote or have more civic freedom, and the religious differences of the Germans, Romanians or Hungarians were tolerated if the person in question was not planning to go into a high political office. Transylvania and its people aren't perfect, but it is better there than in many places where there are (or were) large minorities in the land. There is an element of pride in the land where people from other parts of the world can see an influence of a man who had not set foot in Transylvania — or on earth, for that matter. 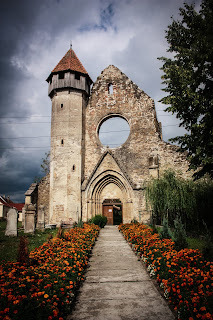 Transylvanian pride shines in the tourist areas where history and myth come alive. Bran Castle is promoted as a tourist site thanks to fiction, but it has a real royal history of its own. 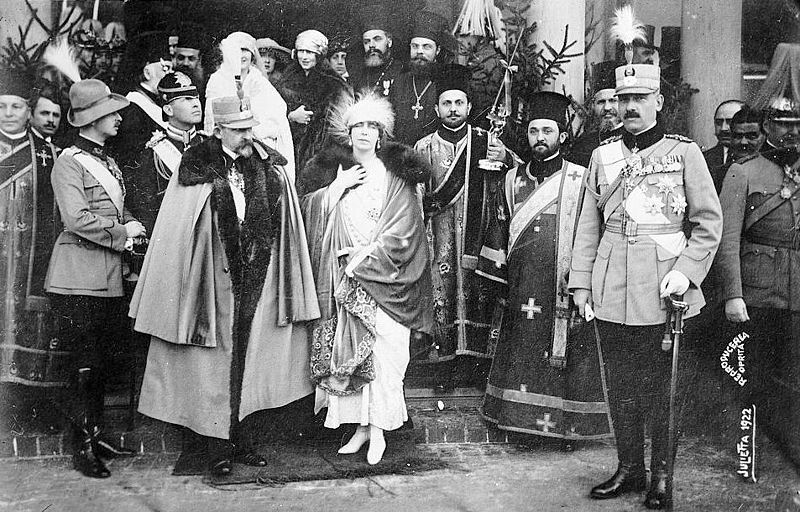 It is central to the myth of Count Dracula, but people also come to see it because Queen Marie of Romania lived there — it was one of the many Romanian royal family residences. The land surrounding Bran Castle is now well maintained, but there were times when that wasn't the case. This is most likely due to the fact that it was a royal residence, and the owners are the descendants of King Ferdinand and Queen Marie of Romania. 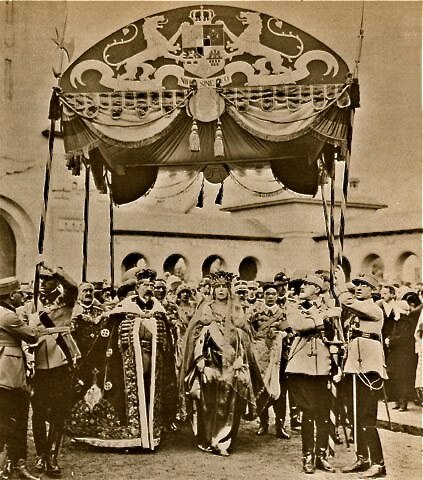 Royalty also left its mark in many cities outside of Bran Castle, as King Ferdinand was crowned in the city of Alba Iulia in 1922. The crown of Queen Marie was made from local natural resources — in this case, gold, found in the mountains of Transylvania. It is this sort of pride and love for this area that provided a link for the Romanian royal family to avoid more bloodshed in the enlarged area of the Kingdom of Romania. 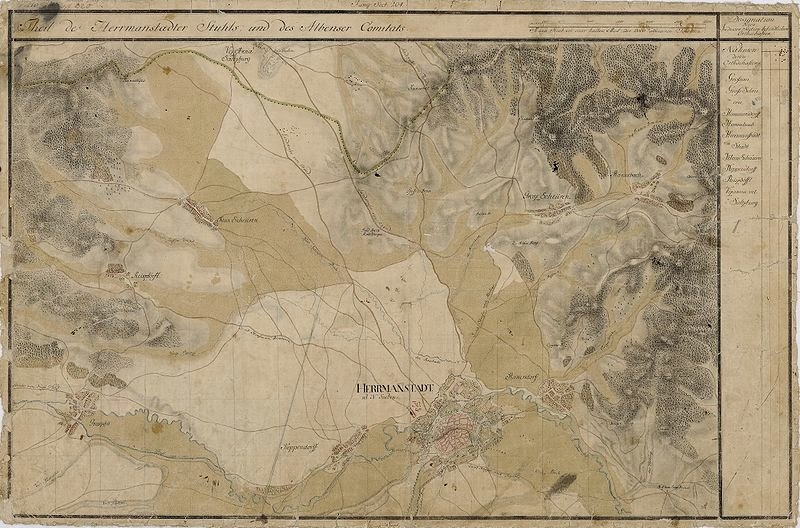 There were tensions — most notably, the Hungarian community did not vote to unite with Romania, but rather, they wished to stay a part of Hungary. People who experienced the two World Wars sometimes talk about the influences of the larger world on a small European country, but they also speak of how little that world directly influenced them — except that they would be wrong. 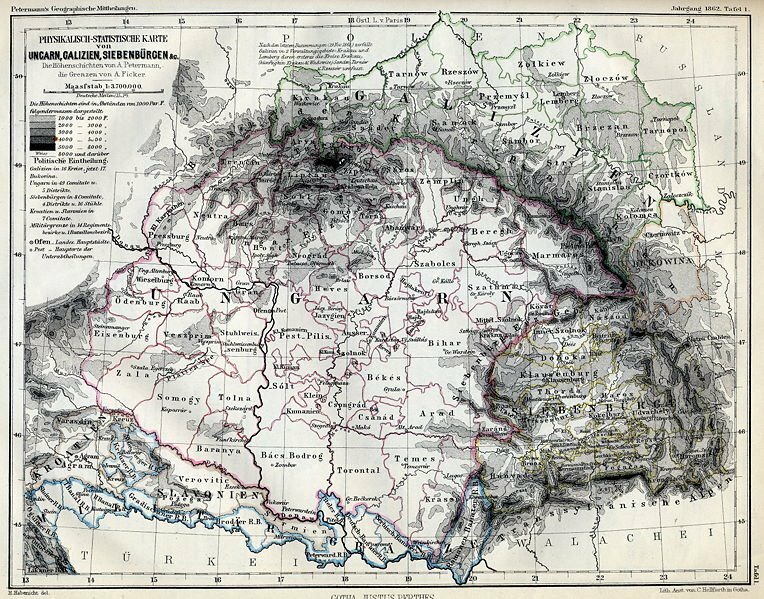 In 1914, Transylvania was a part of the Empire of Austria and was closest to the future enemy of both Romania and Serbia. There were many people who lived as Romanians and who would have supported Romania. This was possibly the only time where pride in the country was stronger than it is now. Now, people also identify themselves not as Transylvanian, but as either Romanian or European. This does not mean they have forgotten that they live in a small area, but they are more focused on the world outside of Transylvania. This is in part due to the education system where many languages are taught and where people are encouraged to study in several universities around Romania and Europe. Despite that, there still remains a wonderful pride in the area people grew up with. This is also where social networking or blogs have come to the aid of people who want to maintain a connection to the land they love. Transylvania will always be a place for the people who live there or have lived there to feel a connection to others. I'm Transylvanian , I always said that introducing myself. The reactions are different, people with a bit of knowledge,smile and appreciate, some don't even know what I'm talking about. I hardly say I'm Romanian. 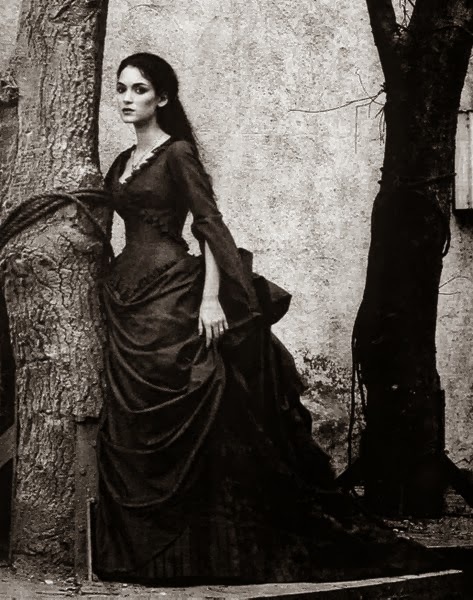 I feel connected to Transylvania. 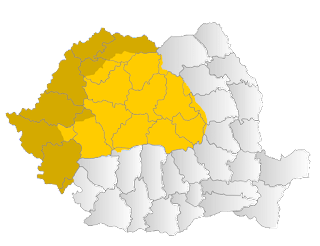 Because each region of Romanian is so different, I don;t feel the people in the south, or behind the Carpathians. Even the Zalmoxian traditions are rooted in Transylvania deeper, so I'm proud where I;m from. Happy Monday from Down Under! that's a great way to introduce yourself, and make more people aware of Transylvania.